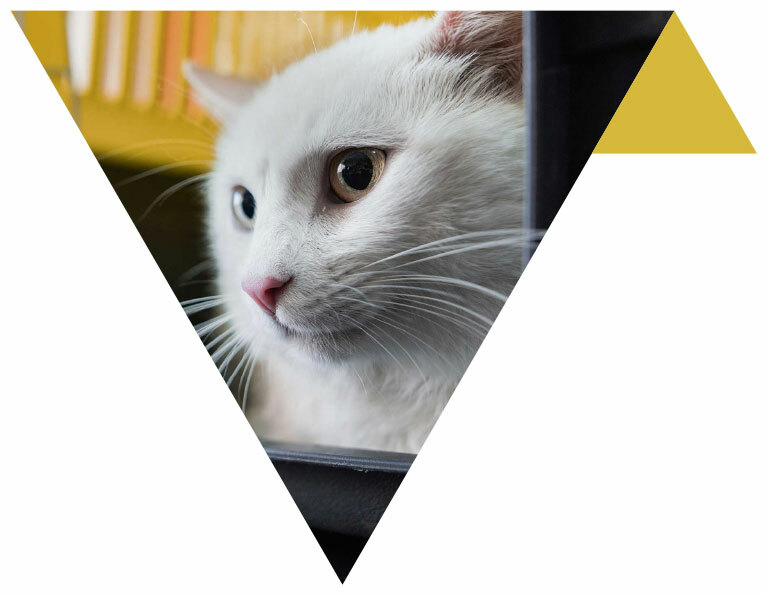 In line with a decision made by PIJAC Canada’s National Board of Directors, the association was asked to prepare a set of recommended space requirements for pets kept in a pet retail environment. This document represents the fourth segment of the exercise and refers to cats. The following is the result of some research done from a compilation of documents from around the world. At this particular point in its development, the document reflects the expertise identified and selected by the staff of PIJAC Canada. Among the references used to build this document we consulted; the Pet Care Manual from Pet Industry Federation UK, the National Code Practice from the Pet Industry Association of Australia, the Proposed Housing Standards for Cats and Dogs in Companion Animal Establishments from the Prince Edward Island Government, a referral to the State of Colorado’s published Animal Care Facilities guidelines and a document from the Ministry of Agriculture and Veterinary Authority of Singapore. Definition of Pet retail environment. “Pet retail environment” means any place or premise used in whole or in part, whether on a permanent or temporary basis, for the purpose of retail sale, trading, , or otherwise transferring pet animals to the public. In addition to the traditional pet shop or wholesaler, pet retail environments shall include the keeping for transfer or the transfer of pet animals at temporary facilities such as flea markets, mobile facilities, department stores, merchandise outlets, discount outlets, pet animal shows conducting a sale, and other types of retail outlets. Notwithstanding the other assumptions, it is understood that while this document specifically refers to space requirements, it does assume that all other pertinent animal welfare considerations, as outlined in other PIJAC Canada publications, are being met. a. Height of housing unit must not be less than 20 centimeters from the top of the head of the tallest cat to the ceiling of the housing unit, as measured when the cat is standing and must allow the animal to stretch fully upright on its hind legs. b. It is recommended that cats/kittens from different litters should be housed in separate enclosures to avoid any possible cross-contamination. d. The top of a hooded litter box can be considered as a resting perch surface. In light of the assumptions made, here are tables of recommended space requirements for cats and kittens.